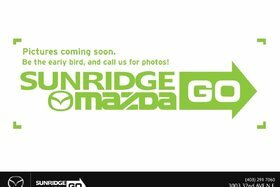 At Sunridge Mazda, we want to make buying a pre-owned car as easy, enjoyable, and quick as possible. 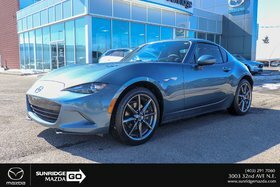 We work with our clients to understand their needs, answer their questions, and help them get the best possible financing for their purchase. 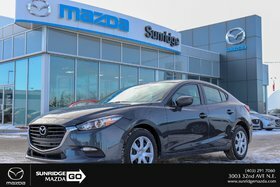 At Sunridge Mazda, you’ll be amazed by the quality of our service and our pre-owned vehicles in stock. 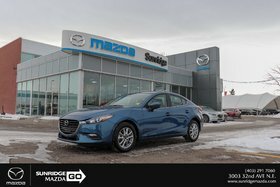 Sunridge Mazda puts the fun back into buying a pre-owned car. 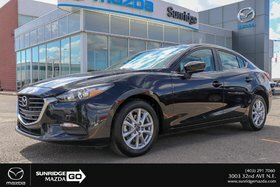 After all, you’re making a very important decision. 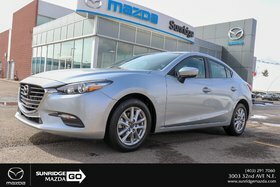 At the end of the day, that pre-owned car you just purchased should bring you complete satisfaction. 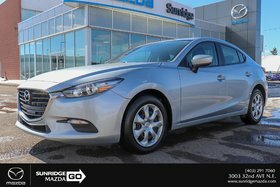 That’s the vision we have for our clients when they visit us to purchase a pre-owned vehicle. 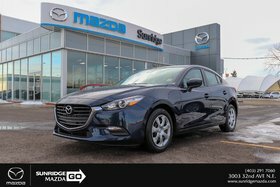 We will work with you and your budget to get the right vehicle at the right price. 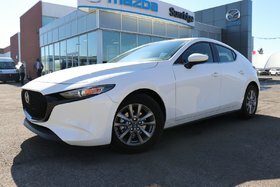 We inspect all of our pre-owned Mazda vehicles and have a complete inventory of high-quality models ready to go at the best price. 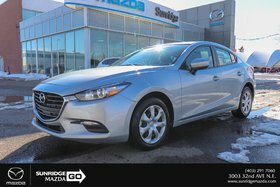 We update our inventory every day, so check our website regularly to discover our latest pre-owned vehicles. 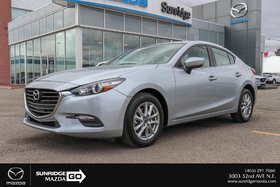 Come in today and let us know what you’re looking for. 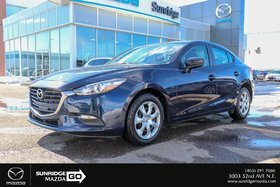 We also have flexible and affordable financing solutions for you, and special offers that considerably lower the price of our pre-owned vehicles in stock. 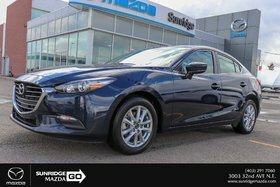 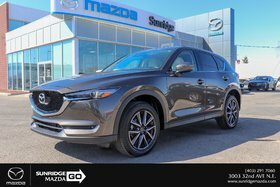 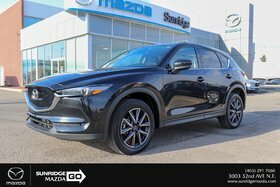 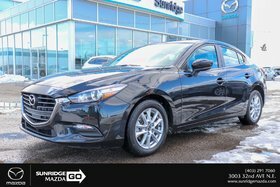 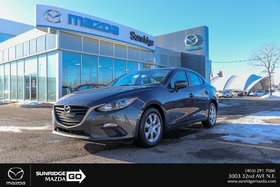 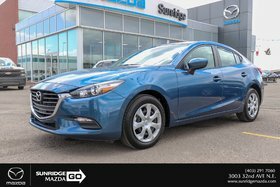 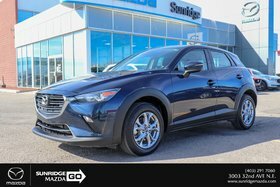 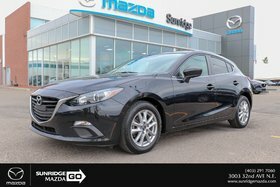 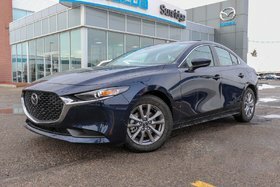 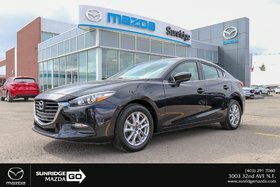 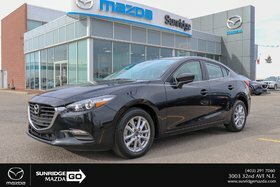 Visit Sunridge Mazda today and let us get you behind the wheel of the perfect pre-owned vehicle.